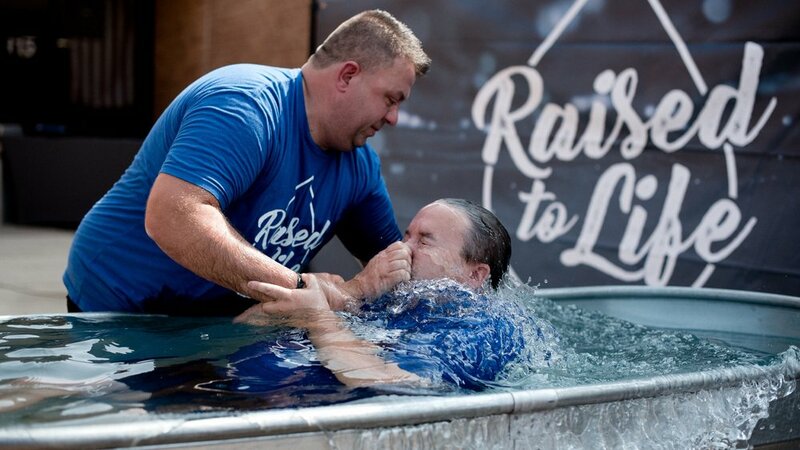 If you recently made a decision to follow Jesus or you’ve rededicated your life to Him but have never been water baptized, then water baptism is your next step in your walk with God. We want to give you the opportunity to take this powerful step in your faith and demonstrate the commitment that you’ve made. Our vision here at Real Life is to help you discover your purpose. Through the Growth Track you will have an opportunity to learn what it means to be a member, to discover your gifts and find out how to make a difference by joining a Serve Team. 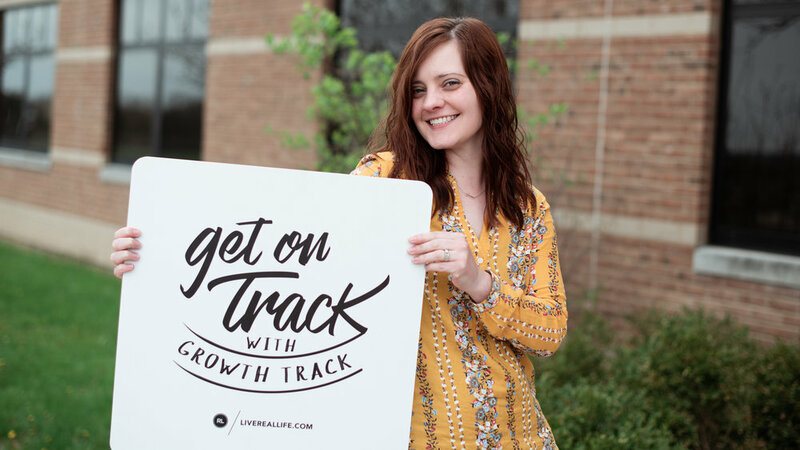 Growth Track meets immediately after our morning service in Room 224. There will be food, fellowship and most importantly lots of fun. Small Groups have one purpose: to help you put God first. Small groups are designed to help you move one step toward your goal of putting God first in your life. Within the context of new life-giving relationships, you will experience freedom and life-change in a relevant and accessible way. Our next semester of Small Groups begin April 28. Start serving right away and see the immediate difference you can make by serving on the Serve Team.